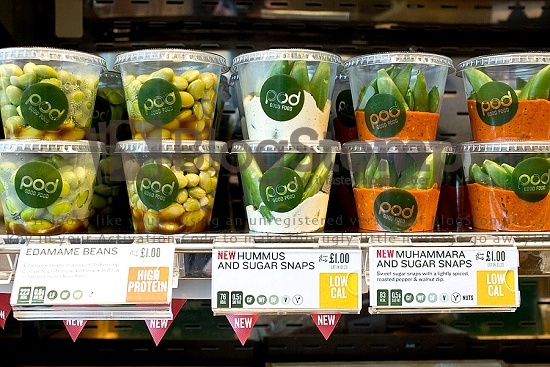 As London wakes each morning, the teams at Pod - a fast food chain with 22 branches - have already ripped through their daily delivery of fruit and veg. 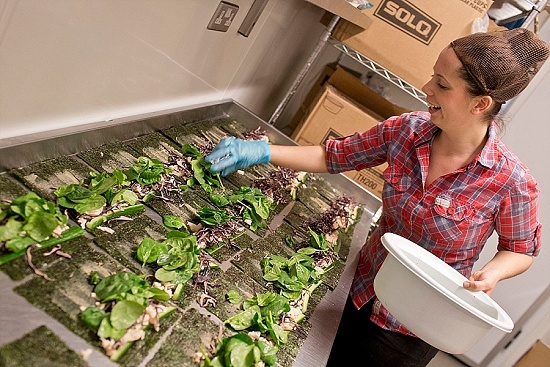 "By 6:30 am they are chopping, slicing and dicing all the produce from Covent Garden," explains Megan Ellis, their marketing director. 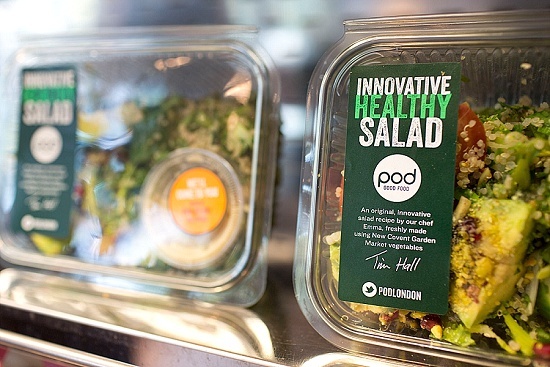 Pod's success as a business boils down to one word - health. 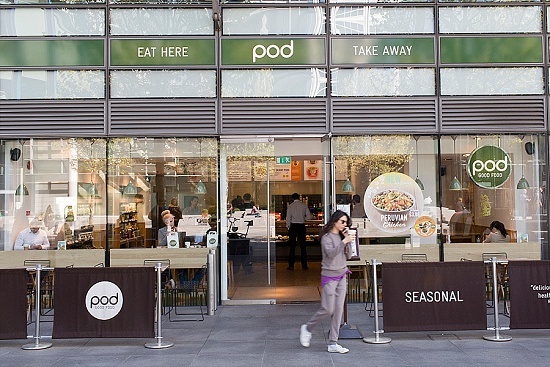 Never before have Londoners been so health-conscious, and Pod taps into this demand with a highly innovative range of fast food and drink. 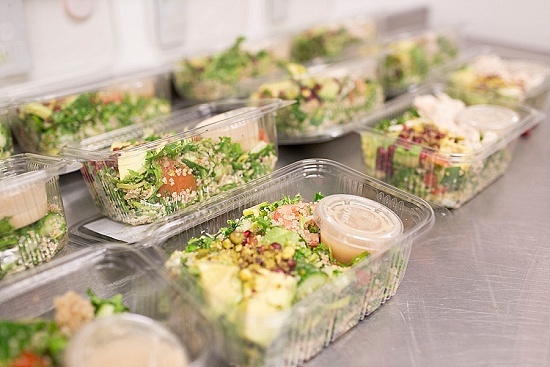 Or their Slow Burner Salad, stuffed with pearl barley, lentils, nuts, vegetables, herbs and a sprinkle of Turkish cheese. "A good one for the 4 o'clock slump and not needing to reach for the Kit Kat," says Meg. 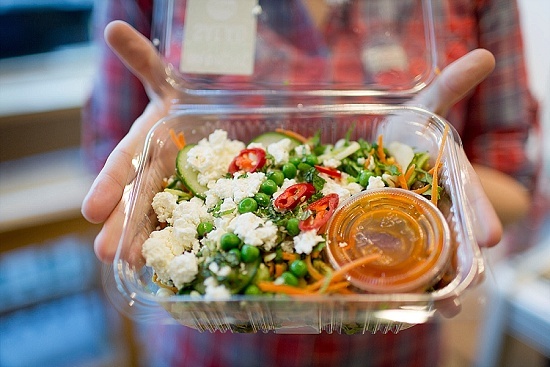 The company, established in 2005, relies on Covent Garden Supply in the Market for their deliveries. 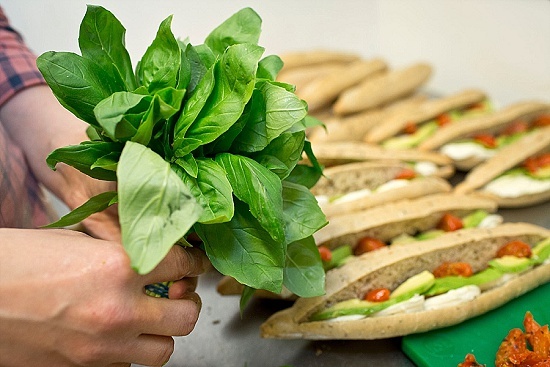 "The fact that we can access high quality ingredients from New Covent Garden Market fresh everyday is incredibly important to our business," says Meg. 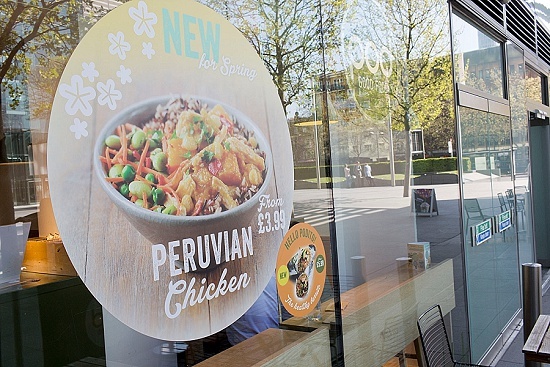 Pod was one of the first food businesses to serve porridge to go. Now, in a reflection of current trends, they also offer Super Seed Hot Drinking Oats, with finely milled oats, agave, milk and super seeds. "It's all thought through," explains Meg. 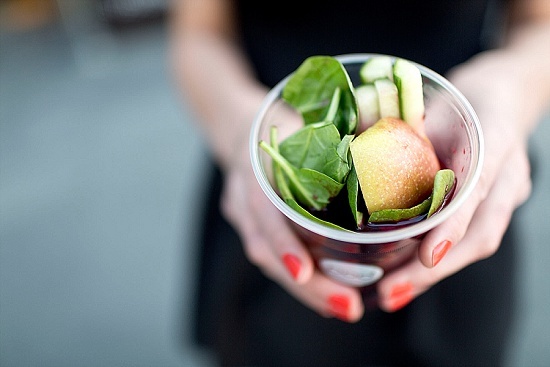 "We are surrounded by the global food trends that exist in this city. 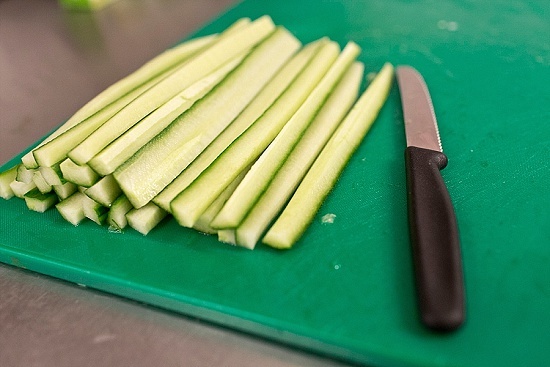 It really helps us to design - we take London food trends and turn them into daily recipes that we can all enjoy." 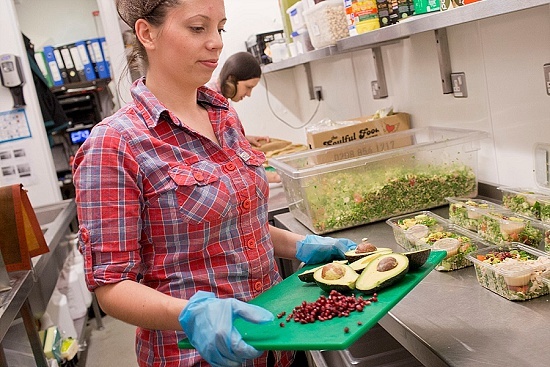 "Our vision is to enable people to live healthier lives," says Meg. Judging by the queues at the branch I visited, their aims chime with the appetites of hungry Londoners.